Why is a Mockingbird Called a Mockingbird? 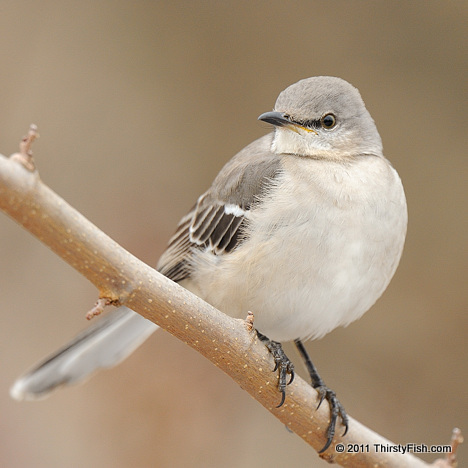 Because a Mockingbird imitates the songs of other birds (and other animals, and car alarms). This beauty seemed intrigued with my camera shutter sound. Why would anyone want To Kill a Mockingbird? Is it because they are copycats? Or is it simply because they are innocent and harmless? It must be because mockingbirds were instrumental in starting the evolution debate.